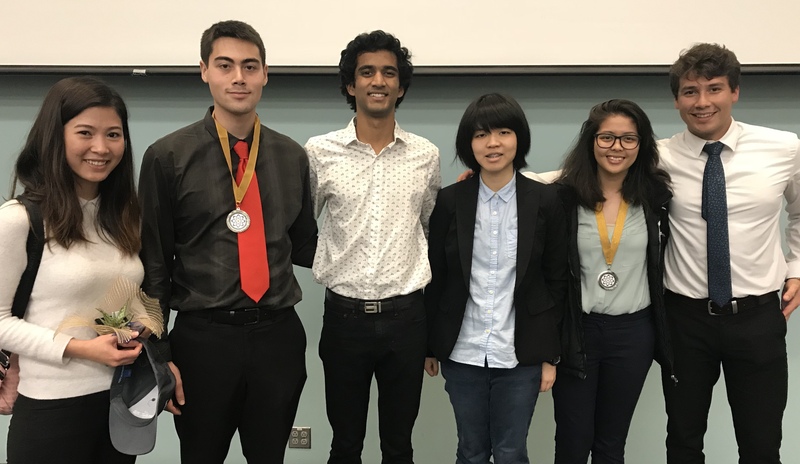 This program provides opportunities for Cal NERDS scholars to do research off-campus and also to have a few non-UC Berkeley visiting undergraduates get involved with STEM summer research at our campus. Congratulations 2019 Visiting Research Scholars! Summer 2019 UC LEADS 2nd Year Scholars need to work with their home campus Director to understand the process and secure a UC Berkeley main campus Faculty Mentor. This means their faculty lab is located on the main UC Berkeley campus. If you are interested in working at Lawrence Berkeley National Lab (LBNL) then you will need to work directly with their representatives as this is a different program than the UC Berkeley UC LEADS program. Where is it you would like to go off campus? 2019 Summer Application | Text Diana for application.